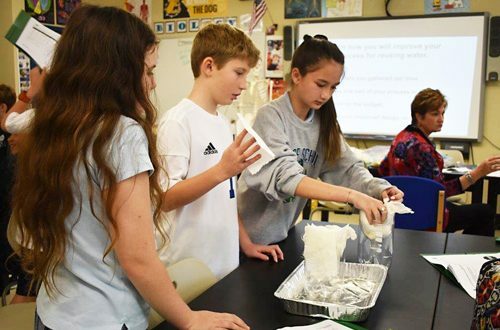 November has been an innovative month for Grace Middle Schoolers. 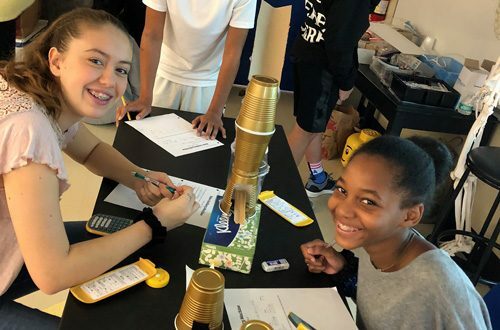 From STEM projects to novel writing, it was an exciting time to explore connections between various content areas and real world use. 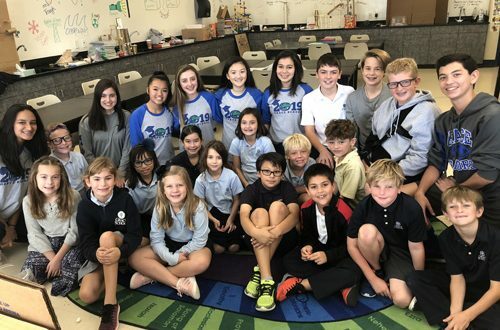 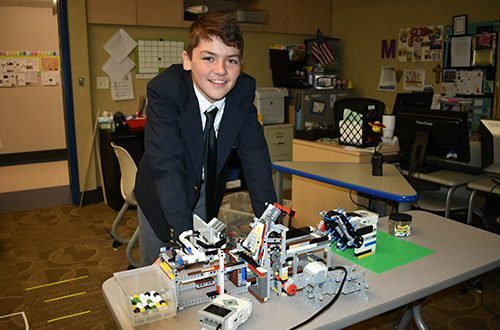 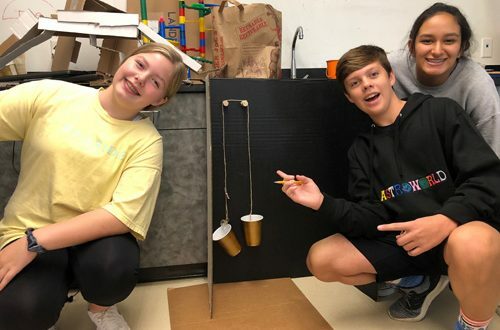 Middle School efforts to engage all students in the Engineering Design Process have been successful as eighth grade Gators designed and constructed their own Rube Goldberg machines and demonstrated their inventions to our Lower School Gators. 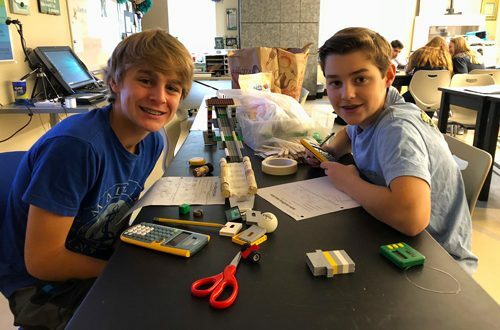 In STEM class, eighth graders began an investigation into the process of engineering bioplastics by creating their own catapults and bouncy balls. 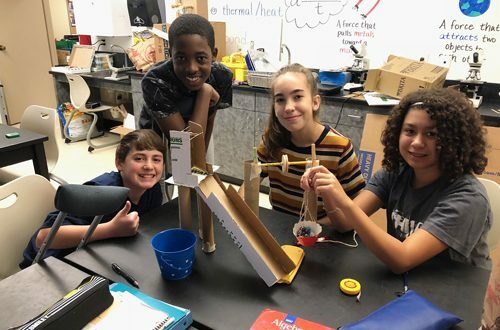 Seventh grade Gators explored the processes associated in vertical farming and used their understanding to establish their own gardens both indoors and outdoors. 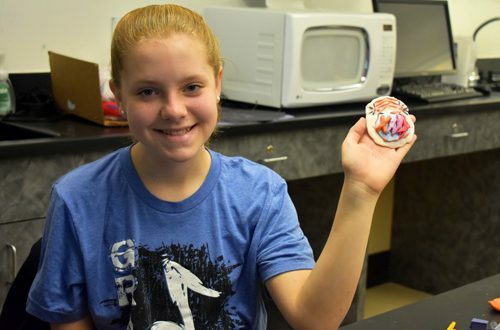 Students elected to grow varied vegetables and herbs. 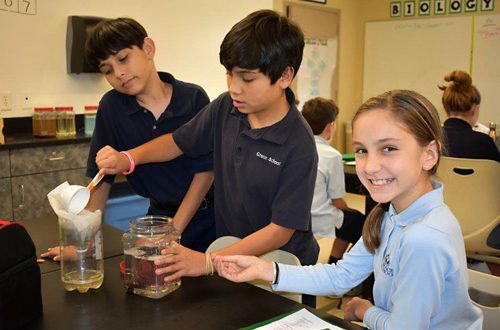 So far, their efforts have been successful as students enjoy checking on and caring for their developing sprouts. 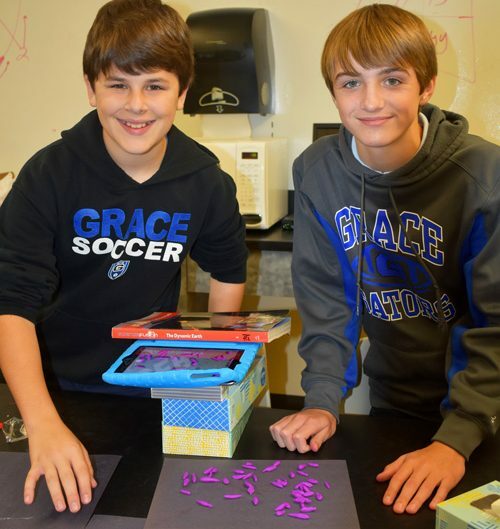 Gators used technology to demonstrate their understanding of the scientific process of meiosis through the use of clay animation. 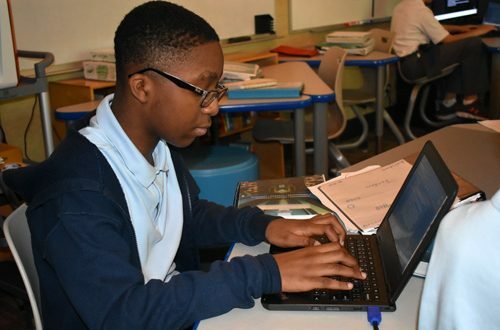 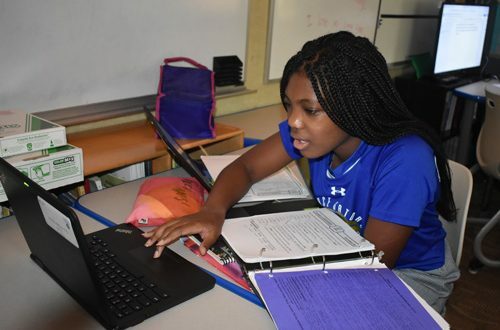 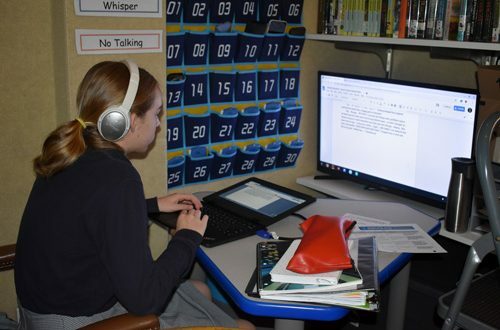 To further foster students’ creative processes, seventh grade students accepted the annual challenge to put their imagination into words via NaNoWriMo, an internet-based creative writing project that takes place during the month of November. 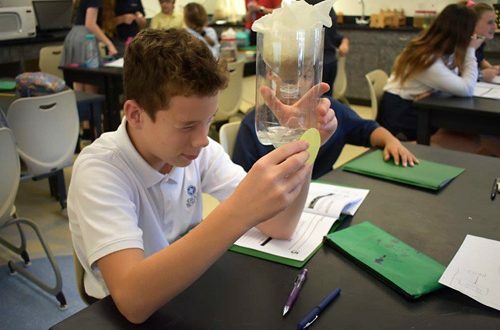 Sixth grade Gators have been busy using their engineering skills as they investigated water reuse processes during STEM class. 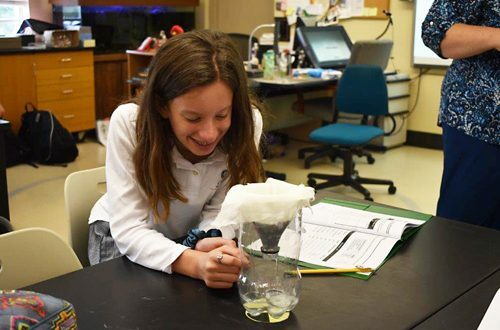 Students constructed and tested various water filtration techniques and determined the most effective water filtration process for various types of polluted water.